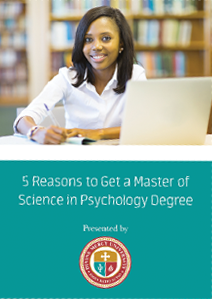 Learn the benefits of getting a higher education in psychology. Your eBook will be sent via email. a person tick, then you’re already an ideal fit for the psychology industry. Contact us today to learn if our online M.S. in Psychology program is right for you.